People might tell you that Overwatch revolves around pithy things like “team compositions” and “the payload,” but they’re wrong. Hideously wrong. 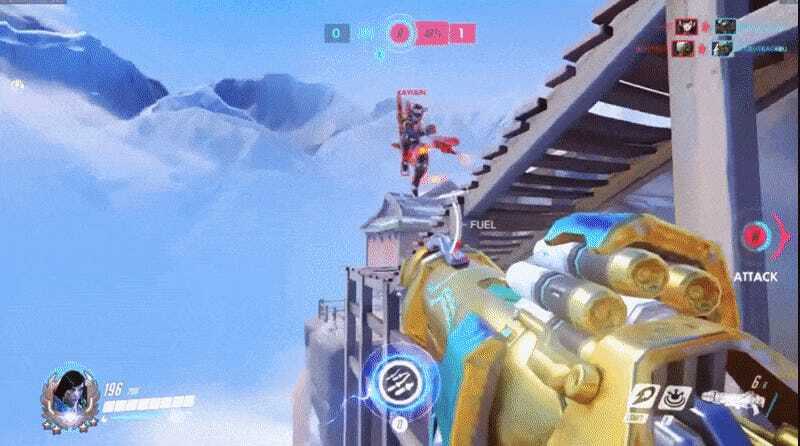 Only one thing matters in Overwatch: airborne superiority. In my head, this is now a canon battle for Mercy’s heart. Except for the part where Genji wins.